People DIEGO MARTINEZ | Brailsford & Dunlavey, Inc.
Mr. Martinez is a project manager in B&D’s Washington, D.C. office where he works on implementation services for K-12, municipal, and venue projects. 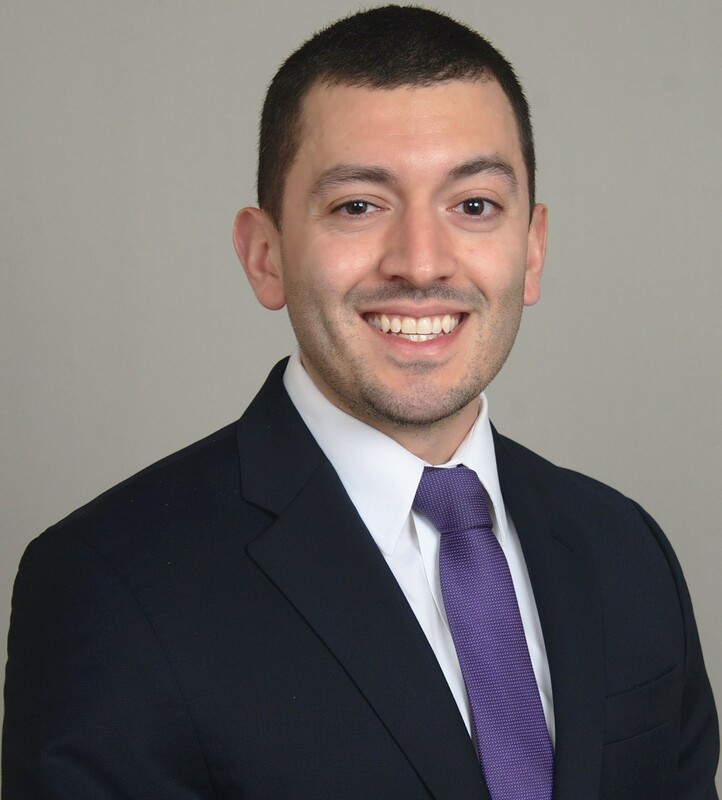 Prior to joining B&D, Diego served as a Project Engineer for Clark Construction where he worked in both the Contracts Management Group and, most recently, in an operations role at the Wharf Intercontinental Hotel in Southwest Washington, D.C. While at the Wharf, Diego’s responsibilities included managing production, quality control, and job financials. He holds both a Bachelor of Arts in Economics and a Master of Science in Commerce from the University of Virginia.